Jón Jónsson, an Icelandic sensation, won Iceland’s Best New Artist award in 2011. His music is a mixture of pop, bluesy background, and soulful acoustic guitar. He is able to capture the ears of many listeners. Jónsson is so talented, that he is able to cross the barriers of different types of music, and he does this well. It is very hard for a musician who creates pop music, to then move on to a soulful, acoustic folk guitar style. Pop music generally is very shallow, and has no substance because it is just for easy listening. While Jónsson is like the other pop singer-songwriters, such as Bruno Mars, and Jack Johnson, he has much deeper emotions that come through. These male pop musicians write songs about love, girls, and what any average person feels, but their songs are on the surface and not expressive. Jónsson takes it a step further, and gets down deep into what listeners are truly feeling. His voice is raw and authentic, which makes his songs seem more meaningful. His pop-anthem song, “When You Around,” will be a hit in America. The adult contemporary music market will eat this song up. His other songs that are more folksy and bluesy are not to be missed. Songs such as, “Wait for Fate,” “To Her,” and “Ocean Girl” all feature guitar and piano driven tracks. These songs show how talented, and poetic Jónsson is. In the song, “Ocean Girl,” he uses the ocean as a metaphor for how large his love is for her. Iceland is turning out many talented musicians, and bands. 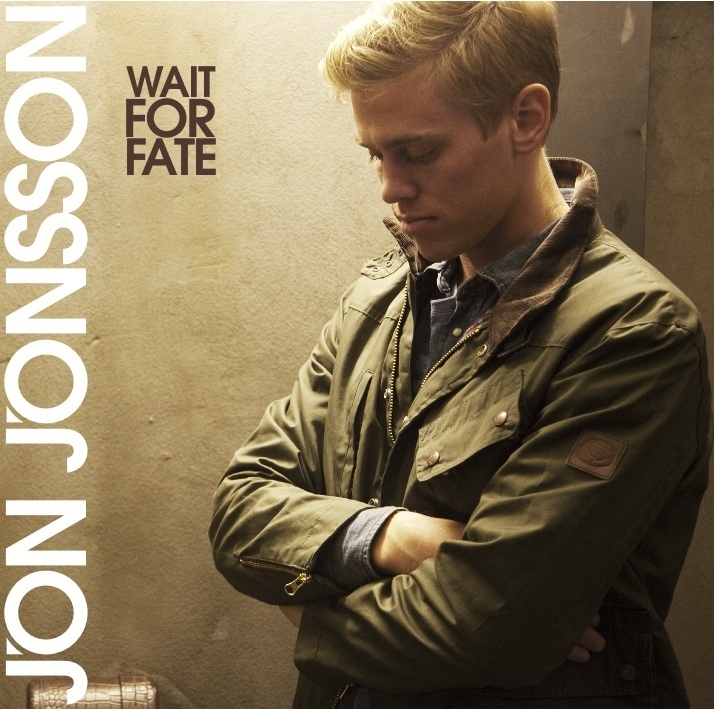 With Jón Jónsson now becoming a music sensation will this mean he will have competition with Bjork, and Sigur Ros? It is most likely.